As well as the speaking with the media, I also undertake public speaking engagements. 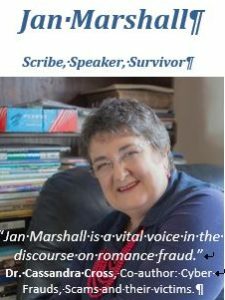 See my Speaker Profile Jan Marshall Speaker Brochure 2018. To engage me to come to speak at your event, contact me here.